MAKE PLANS FOR 2019 NOW! 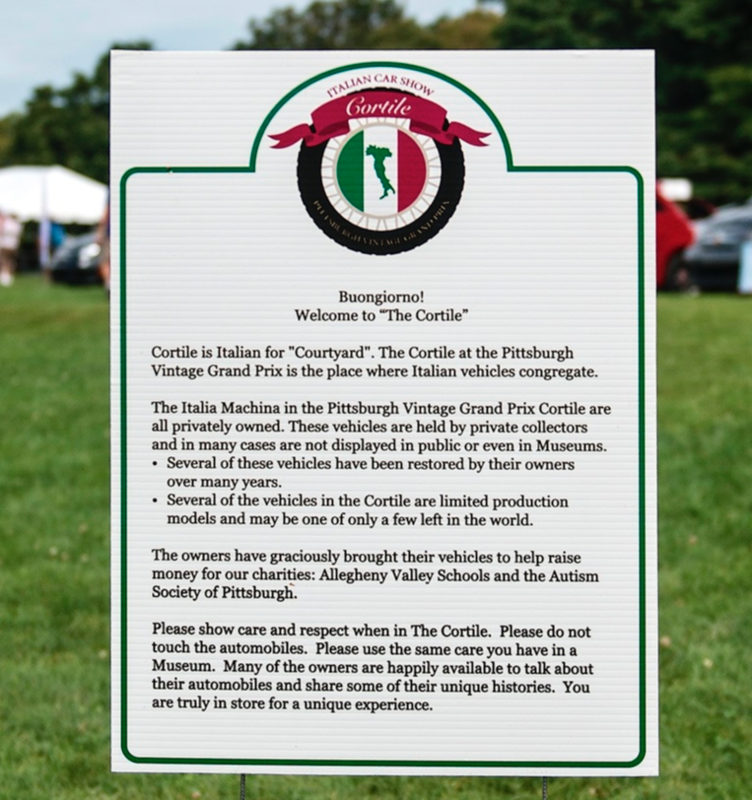 The Cortile is one of the highlights of our car shows at the Pittsburgh Vintage Grand Prix. Cortile is Italian for “Courtyard” and it’s befitting the name because of the gorgeous Italian cars that sit in front of The Pittsburgh Golf Club promontory. The Cortile features the best of Italian design, with sports cars from Alfa Romeo, Ferrari, Fiat, Lancia, Lamborghini and Maserati. 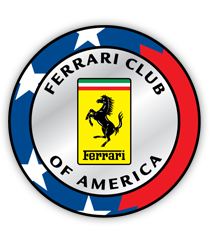 Saturday at the Grand Prix is when the Cortile Cup is awarded for best in show and for each Italian Marque. 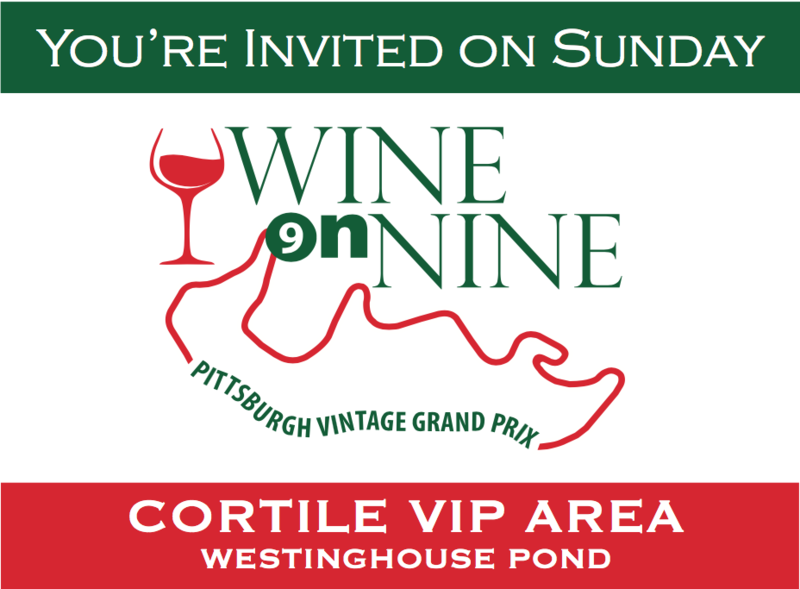 On Sunday, the Car Show Participants move to the Westinghouse Pond VIP Area for “Wine on Nine” to watch the racers negotiate the exciting hairpin at Turn 9. All Italian cars, all makes and ages, are welcome to the annual Cortile Italian Car Show July 20-21, 2019. 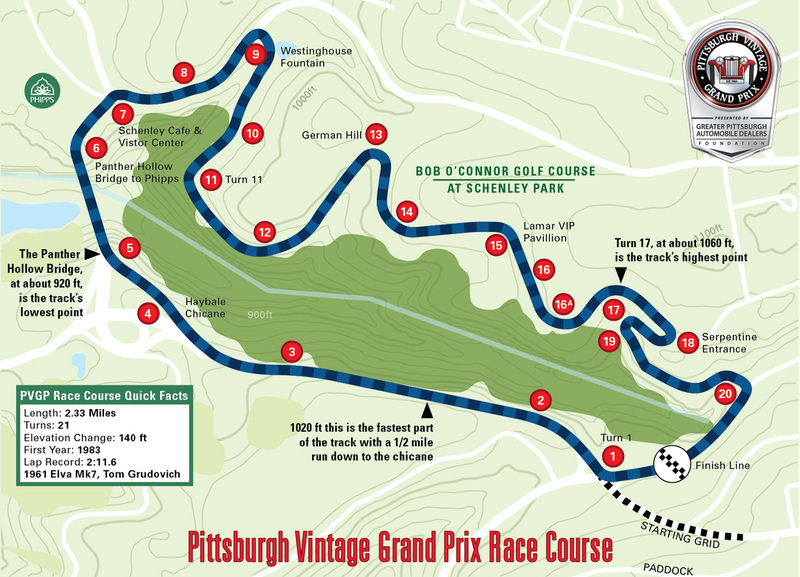 Enjoy the entire weekend at the Pittsburgh Vintage Grand Prix overlooking the car shows on the Schenley Park Golf Course. The Macchina of Alfa Romeo have been selected as our 2019 Proiettore Macchina! 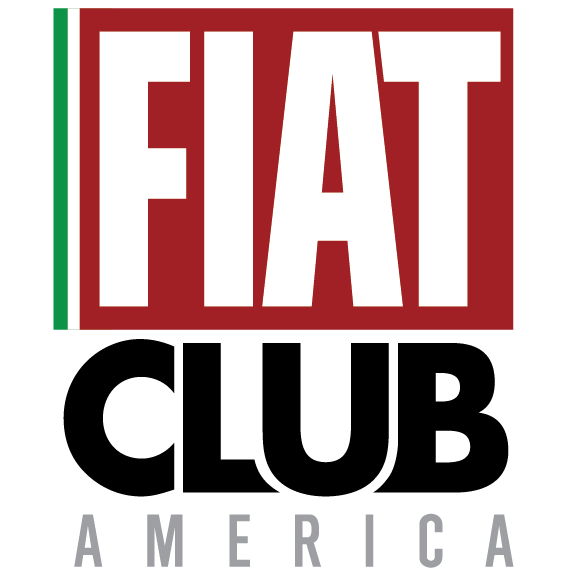 Joining us this summer is the Alfa Romeo Owners Club (AROC) who will be holding their North American Convention and honored also as the spotlight car of the 2019 running of the Pittsburgh Vintage Grand Prix.. 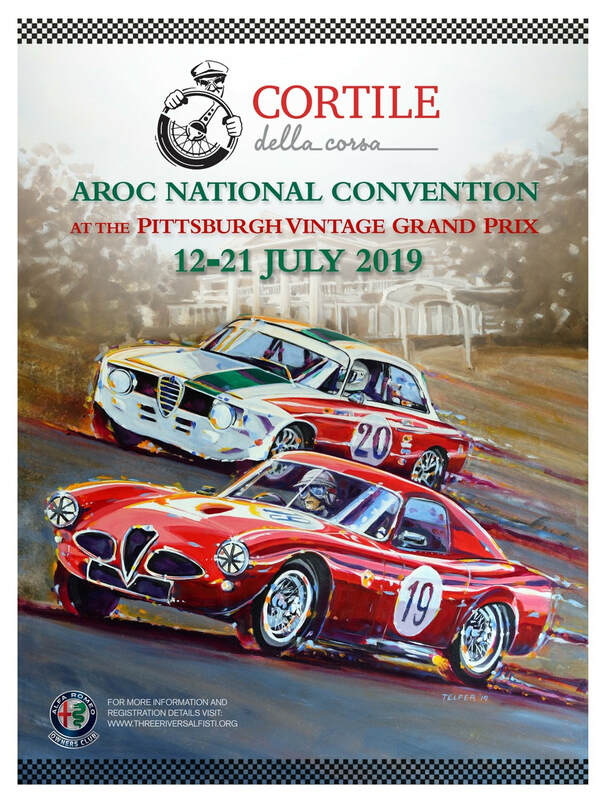 The theme for the AROC convention is "Cortile della Corsa", the "Courtyard of Racing" and will feature Alfa Romeo's on the track as well as iconic racecars on the showfield. You can learn more at the Three Rivers Alfisti website! 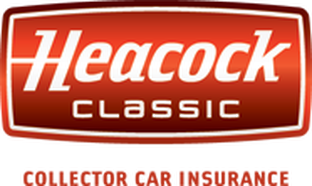 Many other Iconic marques like Ferrari, Lamborghini, Lancia, & Maserati will also grace the fairway! Enjoy a the wonderful gems of Italian machina display and then feast on a spectacular Italian lunch on Saturday within the cool comfort of the adjacent Pittsburgh Golf Club. 12:00 Cortile Cup Winner Announced. 1:30PM Cortile Cup Awards presented and Cortile Cup Class winners move to winners circle. Sunday is Race Day at the Cortile. Your cars are welcome to return to your parking location from Saturday. Be sure to bring your dash card for display at the Entrance gate. There is a special private trackside viewing area at the Westinghouse Pond (Turn 9) for Cortile participants to watch the races. It's hosted by JKS Financial is also providing lucnh to Cortile particpants. 9:00AM Gates open. 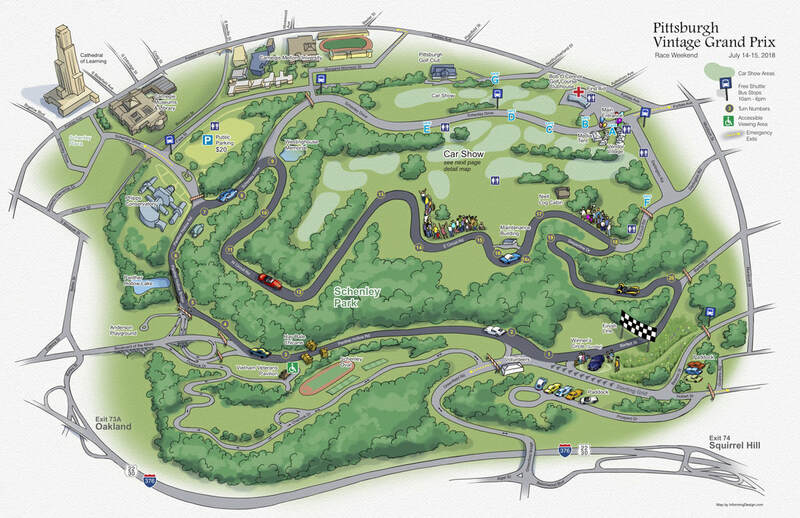 Westinghouse Private Race viewing area opens. 10:00AM - 3:00PM - Visit the renovated Westinghouse Pond. A Perfect time to bring some cheese to sample with the wine or order a brick over pizza at the Cortile and bring it down. Wine on 9!! It's the best place to watch the racing on Sunday! Click the below link for all the details! Listen to the interview with Bernie Martin about the Cortile 2017 on the Cars Yeah website by clicking the logo link below. Keep an eye on our news tab for the latest news and developments! 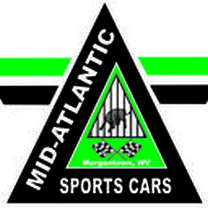 Mid-Atlantic Sports Cars will be hosting the “Cortile Cup” which will be awarded to the most significant or exciting Italian car on display during Saturday’s viewing. Awards will be given at 1:30PM on Saturday! Judging will be from 9:00 am to 11:00 am. "Fantastic event in every respect. It's rare to find such an all inclusive auto event . 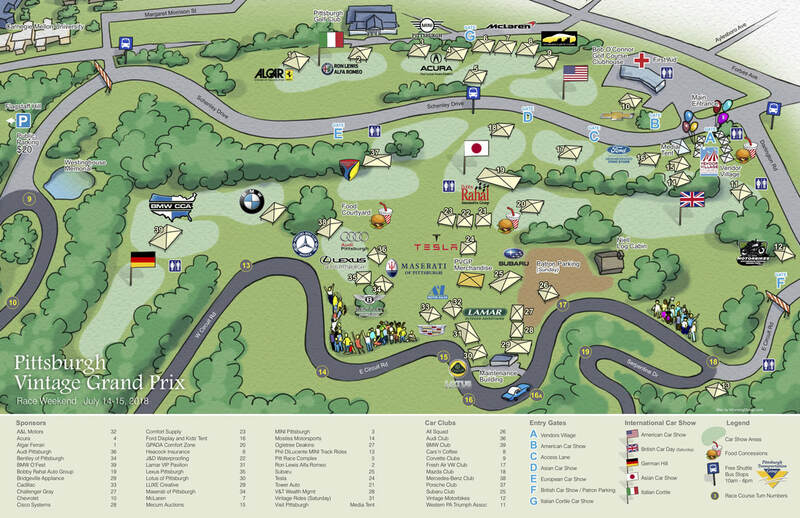 . . open to the public, all marques, beautiful city park, reasonably priced, well organized, worthy charity. It just doesn't get any better from a motorhead's point of view. Bernie and his crew just keep making it better every year."